Last night, during his annual State of the City address, Mayor Mike Duggan promised that if residents called 9-1-1 to report a vacant property where scrapping was in progress then the Detroit Police Department would respond. More importantly, he promised that they would arrest the scrappers. Quite frankly, I would like to see the Warrendale neighborhood take Mayor Duggan up on this. 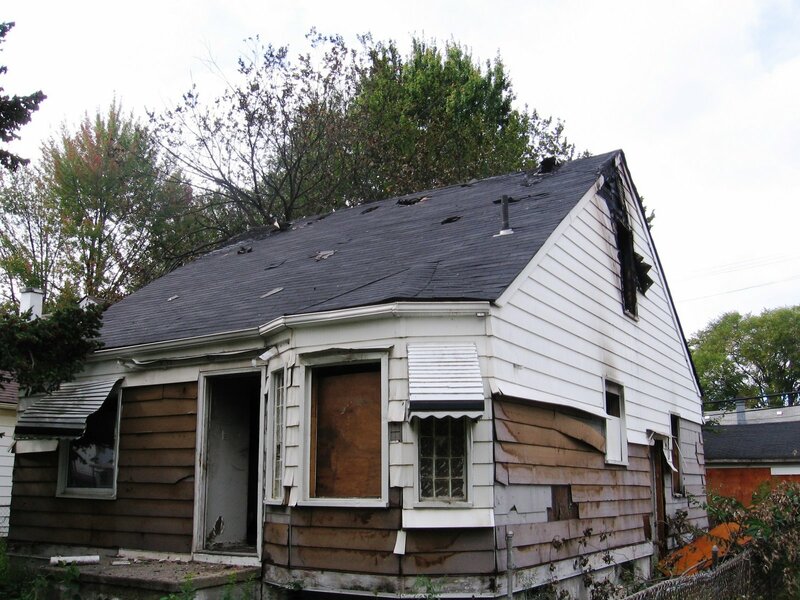 Therefore, I ask everyone that if you see a home or business being scrapped in the Warrendale neighborhood, please call 9-1-1 to report it immediately. Also, please leave a comment here or send me an email. I would like to let everyone know what kind of response you saw from the Detroit Police Department. I'm excited by the Mayor's announcement. I believe it's an important step forward for Detroit.